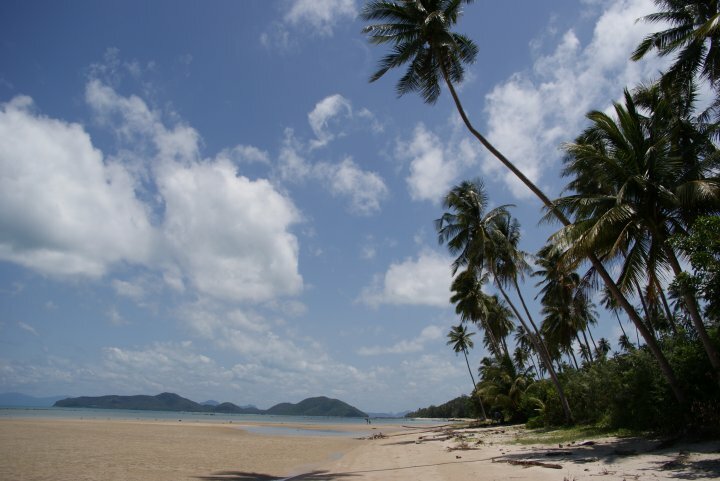 The location of Laem Sor Beach is in the south east of Koh Samui Island. 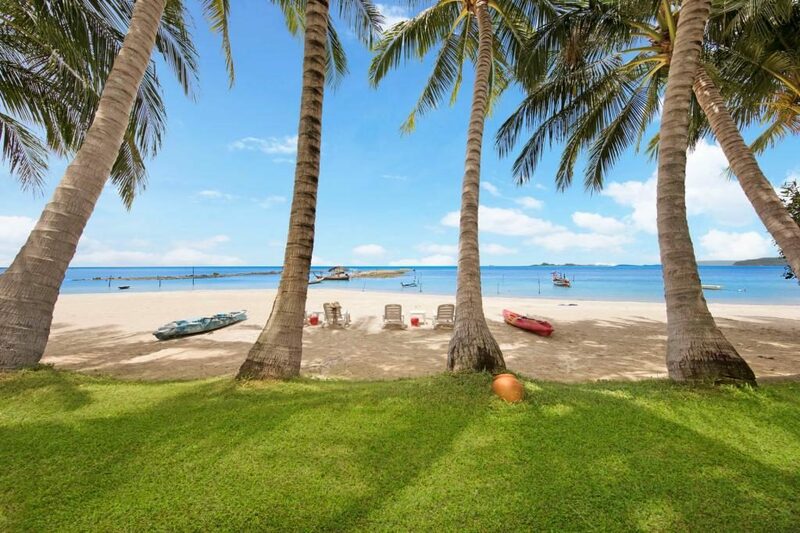 This area actually consists of three smaller beaches, Laem Set, Laem Sor and Thong Tanote. Some of these beaches are not ideal for swimming because they are rather rocky. If you are looking for tranquillity, peace and quiet then this is your place. There is no nightlife here!